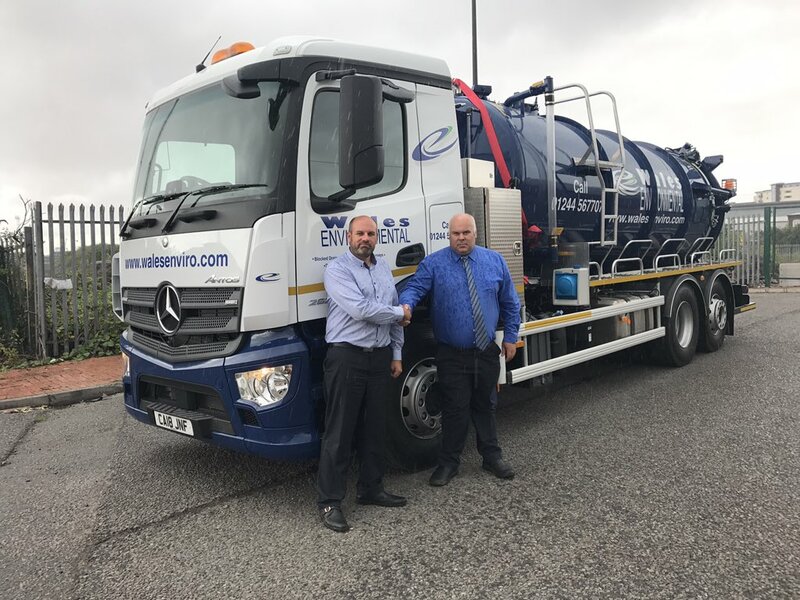 Further ongoing investment into our company, a brand new 18 reg 26-ton Mercedes tanker, pictured on route to our North Wales depot. 3,200 Gallon waste, with a 250 Gallon Fresh Water compartment. Barrel built by @fullertankers sat on a Merc chassis with automatic rear lift steer.